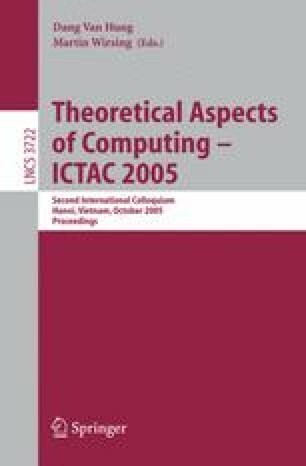 We are concerned with theoretical aspects of computer viruses. For this, we suggest a new definition of viruses which is clearly based on the iteration theorem and above all on Kleene’s recursion theorem. We show that we capture in a natural way previous definitions, and in particular the one of Adleman. We establish generic constructions in order to construct viruses, and we illustrate them by various examples. We discuss the relationship between information theory and viruses and we propose a defense against a kind of viral propagation. Lastly, we show that virus detection is Π2-complete. However, since we are able to deal with system vulnerability, we exhibit another defense based on controlling system access.